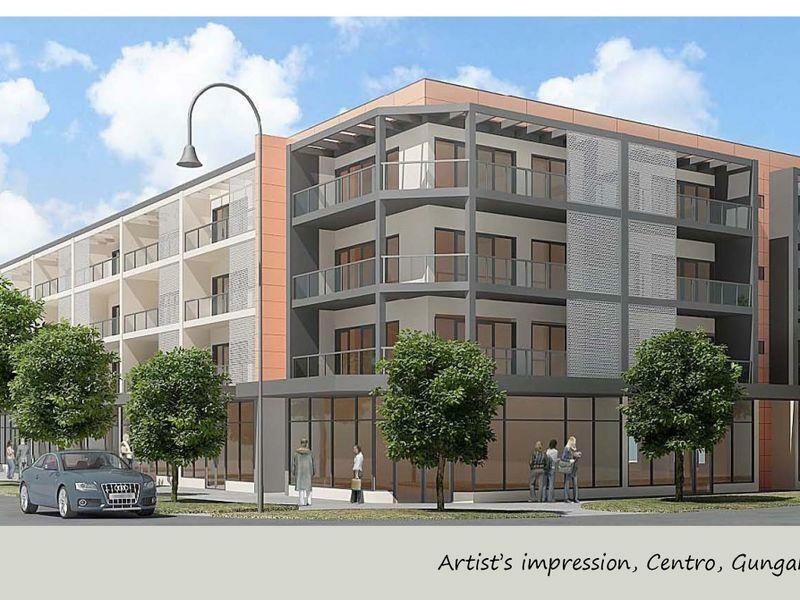 Centro is one of the few strata titled buildings offering commercial office and retail space for purchase within the Gungahlin Town Centre. 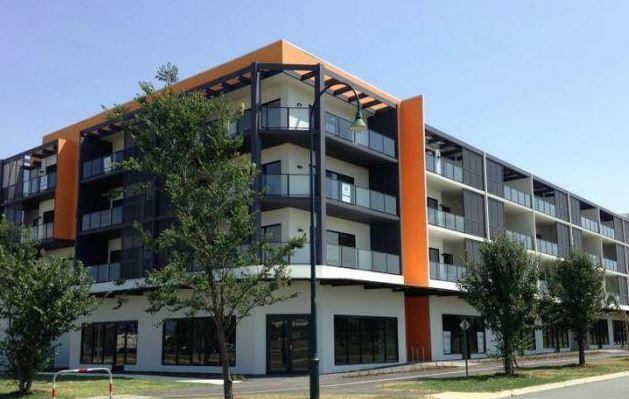 It is Positioned a short walk across the street from the Gungahlin Town Centre. Available to purchase is this ground floor shopfront of 66sqm located fronting Gungahlin Place in the Gungahlin Town Centre. The unit is fully fitted out as an office including amenities, air conditioning and 2 allocated car parks. This is as close as it gets to the Gungahlin Town Centre, located just behind the busy car park servicing the major shopping outlets of Woolworths, Coles and Aldi. Make no mistake, your business will be seen from the traffic dense Anthony Rolfe Avenue. The space offers absolute street frontage with shopfront window signage opportunities. The space has been designed to accommodate a range of uses, including provision for grease trap for food based businesses.